Jamila Hankins joined the adjunct faculty in 2013, teaching policy classes at the Virtual Academic Center. She is a licensed master social worker who has worked with children and families for more than 15 years. 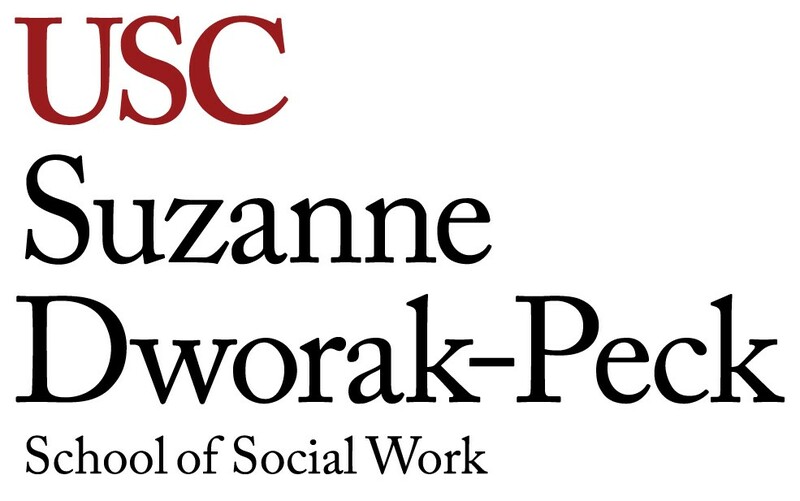 Her research interests include child welfare issues, such as the length of stay of children in foster care. She began her social work career working with youth in residential facilities and detention centers, and served as a counselor at a residential charter school in Massachusetts. Her early social work experiences also led her to work with youth in gangs. After becoming an LMSW, she began working as a clinician at a community mental health center, where she provided individual, group and family therapy. In addition to community mental health, she also served as a social worker at a shelter for homeless and runaway youth. She then worked as a supervisor for a community support team at a community mental health clinic. She provided individual, group and family therapy, as well as crisis support to children and families. These duties introduced her to school social work and the importance of coordinating support services in schools for children in crisis. She also worked as a contractor at a hospital emergency room, where she assessed the need for psychiatric hospitalization for patients exhibiting mental health issues. Hankins currently works in foster care. She began her career in foster care as a therapist working with children and families, providing therapy and crisis stabilization. After serving in this role for two years, she decided to move away from direct-care services and opted to effect change at a more macro level. 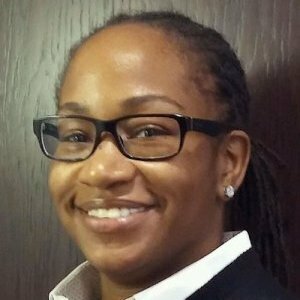 She joined a private nonprofit foster care agency in Georgia as director of operations, where she oversees various programs. She is now focused on the policy process, both within her agency and Georgia’s child welfare system, managing how policy is developed, implemented and assessed for effectiveness. Permanency for children in care is defined as having a lasting family relationship that is safe and meant to last a lifetime. Child advocates recognize that permanency should be the goal for all children in foster care, but this belief was not actualized for many children who entered and remained in the system until adulthood. This study explored the impact of foster care policies on permanency outcomes for children in one private foster care agency in Georgia, Neighbor To Family. A Mixed Methods Triangulation Design, inclusive of both qualitative and quantitative measures was used to carry out the study.